The Punjab Government has made the newly drafted Punjab IT policy available for review from general public, a move which is focused on incorporating the views of general public along with the technical expertise and the consultations from professional bodies. 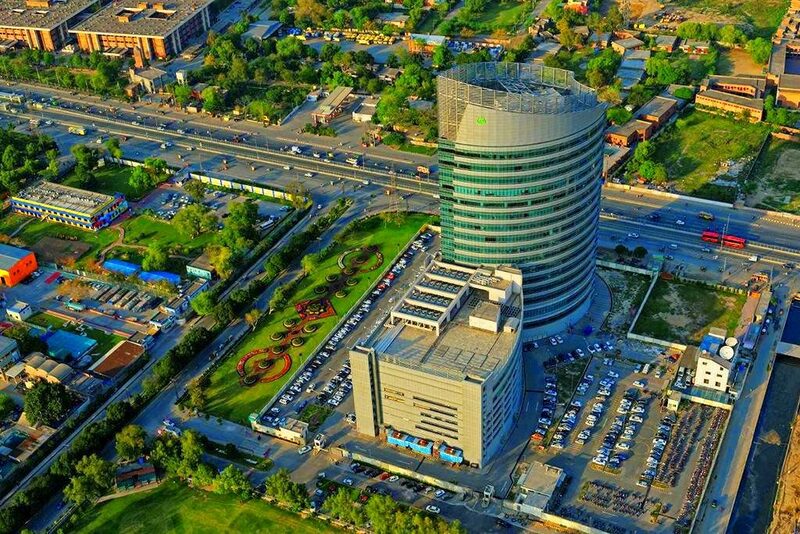 The drafting of the Punjab IT Policy 2016 was in process since the 2nd PITB Round Table Conference in May 2016, when the need of one such policy was being discussed by representatives of the IT industry. Dr. Umar Saif had committed that a comprehensive policy on Information Technology shall be drafted in order to frame the rules and regulations on the IT usage across Punjab. Now, since the draft has been prepared, the Punjab Government has made this draft available for public consultations. The executive summary, as well as, the detailed document can now be viewed on the PITB’s website. The readers would also be able to submit their feedback on the policy, online. Commenting on the said development, Umar Saif added that the Punjab IT Policy 2016, recognizes Information Technology as the backbone of socio-economic progress in the province and that the project needs to be made transparent. He further mentioned that the general pubic is invited to review the draft and provide consultation before the draft is finalized. The process to draft the IT policy was conducted by TechHub Connect, PITB’s initiative which has been mandated to act as a bridge between industry, academia and the government. More than 150 individuals from all walks of life have contributed to the preparation of this draft. More than 20 group discussion sessions were conducted from across Pakistan to include views from all concerning stakeholders including academia, the IT industry, government departments, and the manufacturing industry. While the group discussions worked on bringing expertise from different working elements of a state, specialized technical expertise was also accounted for through more than 50 individual consultation meetings . The individuals shared their knowledge specifically pertaining to major IT disciplines, like IoT, Big Data, Cloud Computing etc. The team also reviewed the policy documents from more than 25 countries and states along way. The document would also be discussed in detail by key stakeholders at the 3rd PITB Round Table Conference on October 25, 2016.